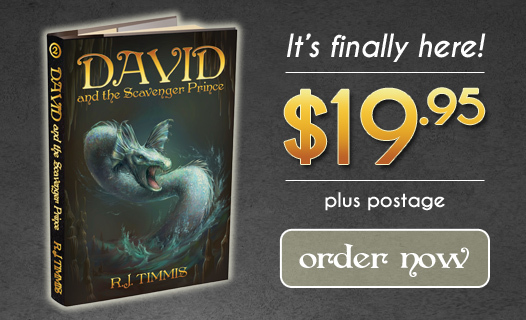 Sweet Karasi, the second book in the World of Esmorde series, David and the Scavenger Prince, is finally here! Order your copy now. 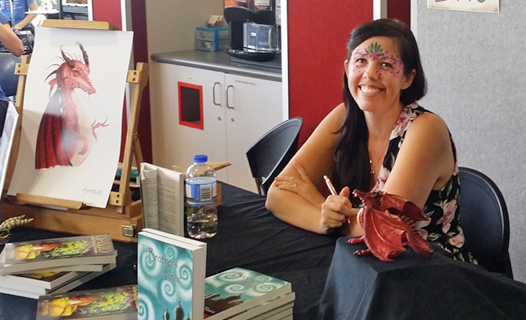 Workshops, book signings, festivals and more ... see what Bec's been up to this year and what's around the corner. 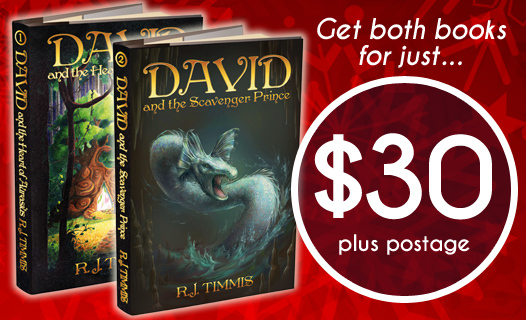 A new book means new hot deals! Buy both World of Esmorde books for just $30, or grab a copy of the new book + a limited edition Aurasius figurine for just $54.95.